From Standard Pump, these drum pumps are an excellent choice for thick, shear-sensitive, and low viscosity liquids. 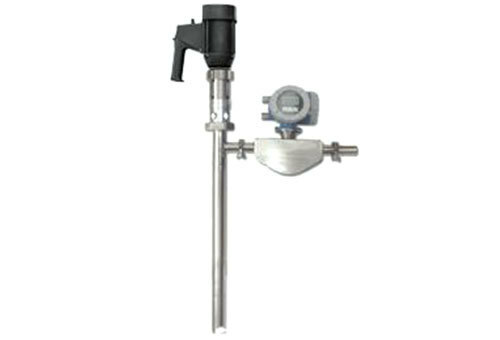 Standard Pump offers many different metering and progressive cavity combinations to cover the widest number of applications possible including milk, filtered juice, water, pie fillings, beer, filtered wine, shampoo, and conditioner. 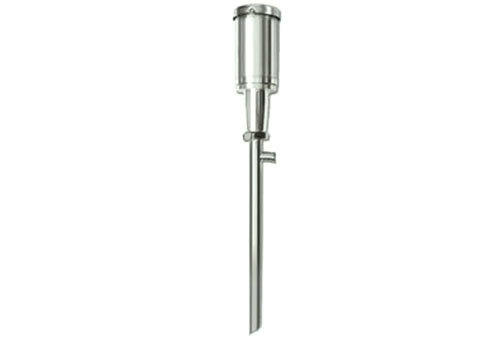 Designed for use in the food, dairy, beverage, brewery, home & personal care, pharmaceutical, biotech, and chemical industries.